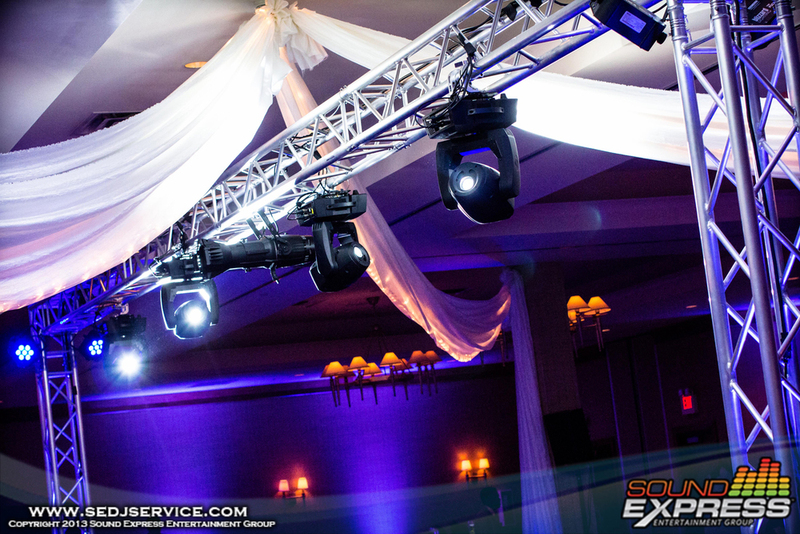 Sound Express Entertainment Group is a full-time event production and lighting design company, specializing in trendsetting wedding DJ entertainment. 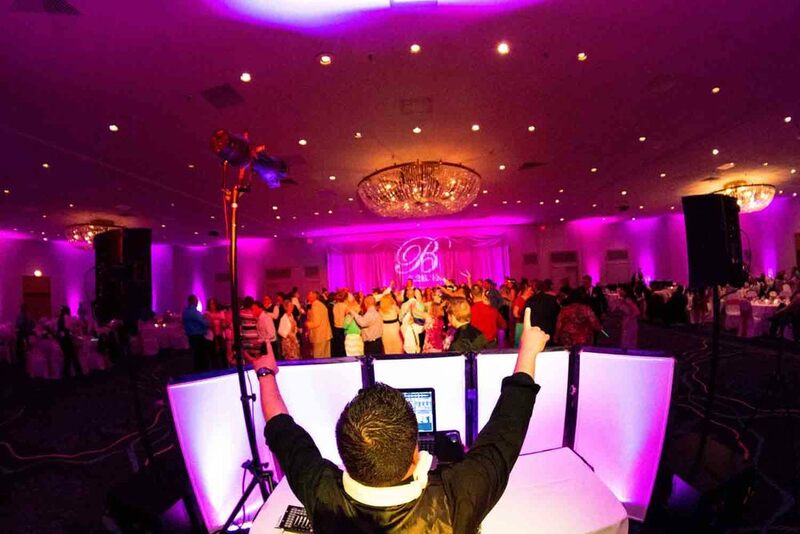 We offer the very best in wedding DJ talent, elegant event up lighting, unique photo booths, LED Dance Floor Rentals & much more. Servicing Rochester NY and surrounding areas. We are looking for an excited rockstar candidate who would love to join an expanding special events team. The main focus of this position would be to work within the performance talent sector of Sound Express Entertainment. Shifts may vary depending on the size and scale of the event. The growth progression for this role would include greater involvement and responsibilities leading to management. You must be free to work on Friday and Saturday nights with little notice, but most of our events are scheduled a month in advance. Sound Express Entertainment takes pride in its core values, customer service, and family-oriented atmosphere, and we’d love for you to be a part of it! If you or someone you know would be a good fit, apply today!